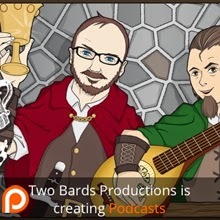 Description: Weeks in Review; BQotW: 2018 Wish List; Questions and Answers; Debate on 'isms'. + Burke Museum on UDub. + Pen and Paper Assoc at UDub. BQotW #196: What do you hope 2018 brings? BQotW #197: With Spring comes change. What Spring changes do you hate/like, or do you forsee? 0:44:55. James Peters. 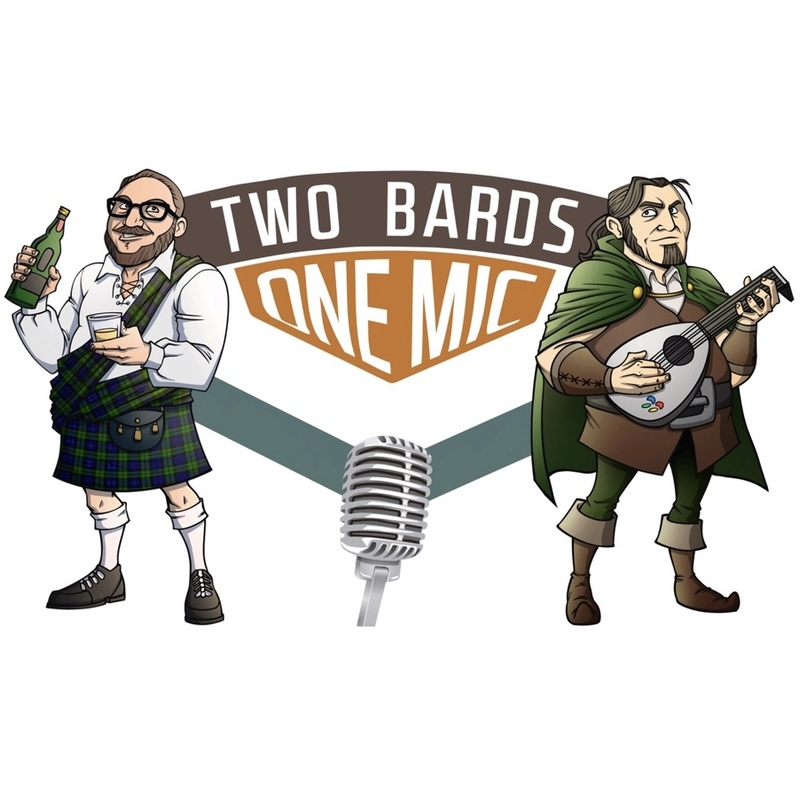 How do The Bards deal with “other people being wrong”? 0:57:55. Casey Lee. The language of feminism changes, so do you think we can teach this to children in schools? 1:26:38. Rob MacLennan. What is your favorite memory of Reunicon? 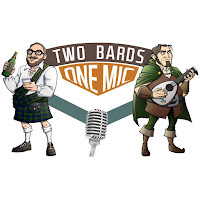 Post questions in Discord #ask-the-bards for new questions and #bqotw-answers to answer Bardic Questions of the Week.